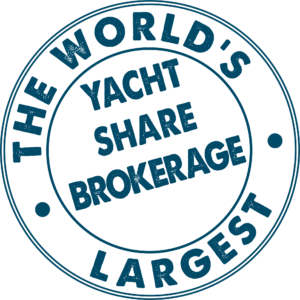 Yacht Share Network is a global brokerage dedicated to co-owned yachts. We act as an advisor, adding structure and professionalism to help co-owners share a wide range of yachts worldwide. Our inventory of yacht shares currently available is in excess of €85m. 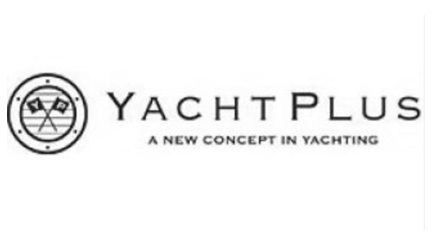 We represent individual co-owned yachts and global fractional yacht enterprises. We create an environment where co-owners can temporarily swap their respective weeks between one another, with a range of over 180 yachts moored in the best global yachting hotspots to choose between. Interested in finding out more about how fractional yacht ownership works? This is the fifth yacht run by this extremely experienced syndicate, who have enjoyed many years of syndicate ownership on various yachts in the past with one another. This yacht combines classic lines and modern design, luxury and comfort. She is in excellent technical condition and accommodates 6 guests and offers a spacious flybridge to relax. At the beginning of 2019 owners invested significant money to refit the interior and keep her in top condition. A new yacht for 2016 for a very well established syndicate who chose to upgrade to a 5 cabin yacht. This sumptuous yacht has a contemporary feel and comes with all the latest features such as a hydraulic platform with a Williams 325 tender, water-maker, telescopic hydraulic bimini and hand held remote control docking. This renowned and very highly respected mini-superyacht cruises the Med all summer long and then winters in Palma. The perfect co-ownership offering for those who demand the highest standards coupled with constantly varying ports of call, instead of being based in one marina al year round. This syndicate have been sharing yachts for over 10 years and with that extensive experience were extremely selective in their choice of yacht as they upgraded. The criteria they set for this yacht required a spacious 3 en-suite cabin layout, without any bunks, extensive social space, a hydraulic platform with a Williams Tender, simultaneously fitting an 18m mooring in Puerto Portals. San Lorenzo are famous for their cool style and timeless design and this yacht is among the best they ever produced. Launched in 2013 and refitted in 2016 this amazing yacht was designed with the idea that style, coupled with functionality can truly be achieved. This gorgeous 1 owner since new yacht was what can only be described as over-specified by Horizon Yachts as a somewhat unique demonstrator yacht. They did such a great job on her she was bought before they could actually show her off! This yacht can only be described as new because of its recent refit. Fitted out to an extremely high standard with full stabilisation, double generators, water maker and new high end furnishings, technology and equipment she truly wants for nothing.